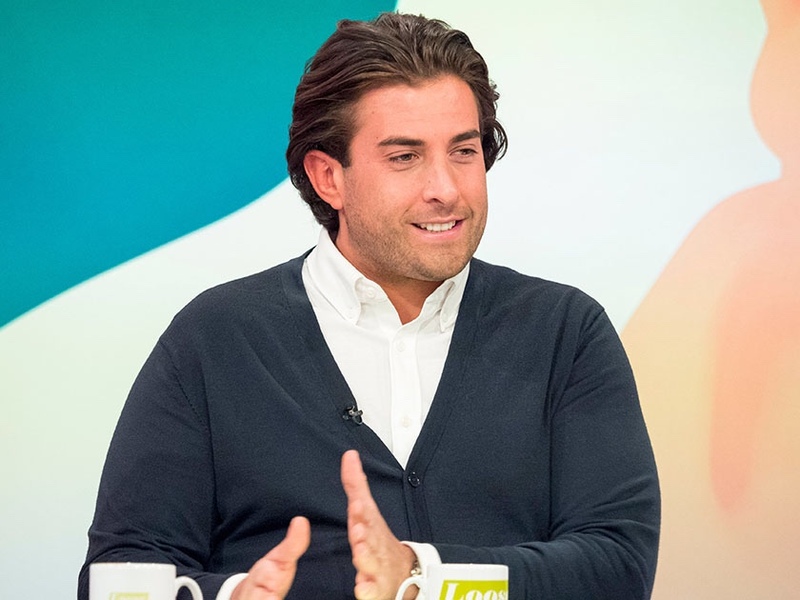 Reality TV star James Argent wants you to join him for Haven House Children’s Hospice’s Ice Plunge at Parliament Hill Lido, Hampstead, this coming Sunday 10 February. James, who in recent times has been seen showing off his singing vocals with his band, is urging fearless fundraisers to tackle freezing winter water and raise funds for the hospice in High Road, Woodford Green. On completion of swimming across the icy water, participants will warm up in the poolside sauna and enjoy hot refreshments. James, who visited Haven House last week with girlfriend and Dancing on Ice star Gemma Collins, said: “I have been a supporter of Haven House Children’s Hospice for over six years now and have visited the hospice in Woodford on a number of occasions to meet the children and staff. It is such an incredible place and I am always blown away by their work. Previous articleWere you a member of The Chelmsford Ballet Company?